On his first mission, Trevor monitored aircraft in flight, downloaded critical data, and analyzed images for quality assurance. Throughout the summer, his role grew from collecting data to planning flights and flying drones. Today, he’s a full-time Flight Operations Pilot for PrecisionHawk. In fact, Tompkins says variety is the internship’s biggest benefit. 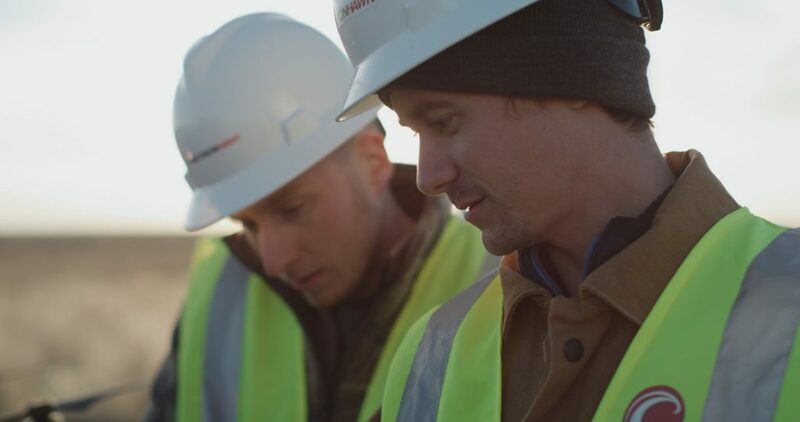 PrecisionHawk interns have been sent on missions for oil and gas, patrolling pipelines and monitoring well pads. In agriculture, they’ve measured plant health traits and drainage issues. Engineering missions have included thermal data collection of buildings and mining operations. They’ve flown in airports, government facilities, and manufacturing and data centers. 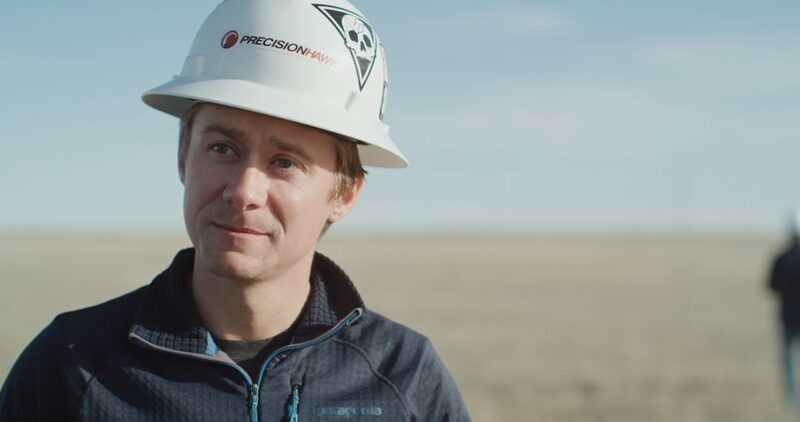 While Tompkins expects a lot from his team, he’s passionate about the experience interns get during their time with PrecisionHawk. New interns are paired with full-time flight pilots and act as official observers. They learn about systems, sensors, applications and process. They see new parts of the country, and potentially even the world. They get exposure to advanced sensors such as thermal, hyperspectral, and LiDAR, as well as top-of-the-line drones ranging from the Phantom 4 Pro to Matrice 100, 200, and 600. Interns receive training in auxiliary equipment, including learning how to run a base station. They also learn software programs used for planning missions, viewing sensor outputs, and conducting flights. “One of the best things about PrecisionHawk is that our missions make an immediate impact,” Tompkins said. In a recent project, a client was patrolling a pipeline by foot through treacherous terrain. PrecisionHawk teams developed a solution to monitor and patrol the pipeline from the air, saving the client money and potentially even lives. Since the inception of the program three years ago, eight interns have been hired on as full-time staff at PrecisionHawk. Other graduates have landed jobs with global leaders in energy, construction, insurance, and other industries. “If you’re passionate about pursuing a career in drones and aerial technology, this is the program for you,” said Tompkins. Interested students can apply through the PrecisionHawk Careers page. We welcome candidates from diverse academic and personal backgrounds. While flying experience isn’t required, candidates must be self-driven problem-solvers who exhibit a passion for emerging technology, especially drones.